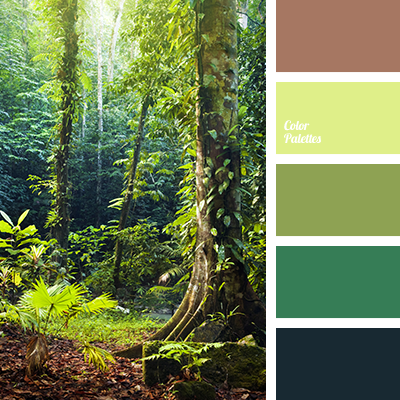 A beautiful palette which breathes with freshness, like in the thick forest. 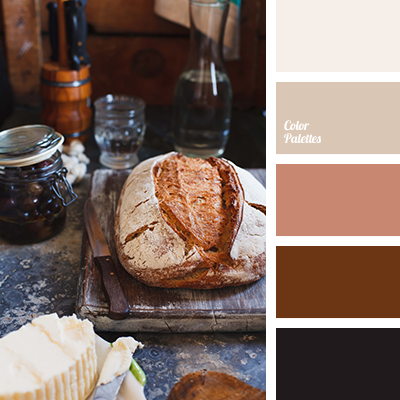 The colors of the soil, grass, leaves – nature, natural colors. 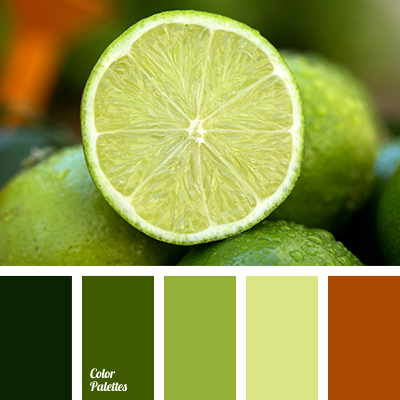 They create a favorable emotional background, the atmosphere of rest and relaxation. 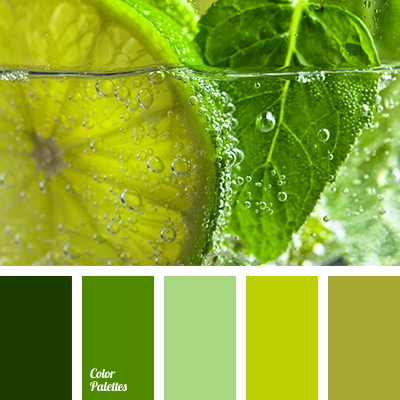 This range of colors perfectly fit the design of “eco” interior – as the town houses, villas and urban apartments. 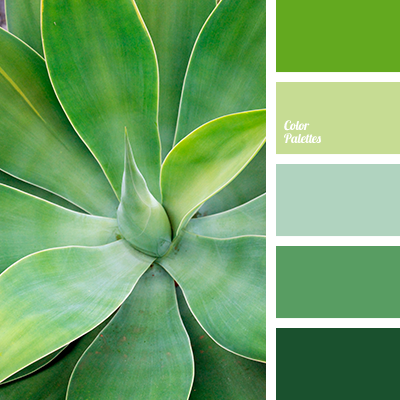 bright light green, brown, chocolate, color combination, color matching, dark-blue, light green, shades of green, the color of greenery, the color of the foliage.